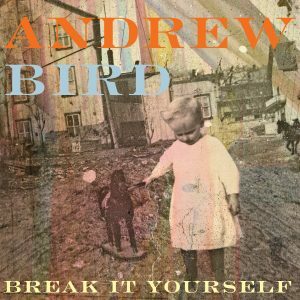 This week we dive into a review of Break It Yourself by Andrew Bird. Then we talk a bit about our emotional connections with music, what we seek to gain, and the implications we ascribe to certain styles and genres. 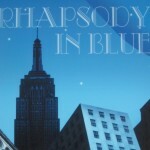 baroque pop, indie rock. Bookmark.